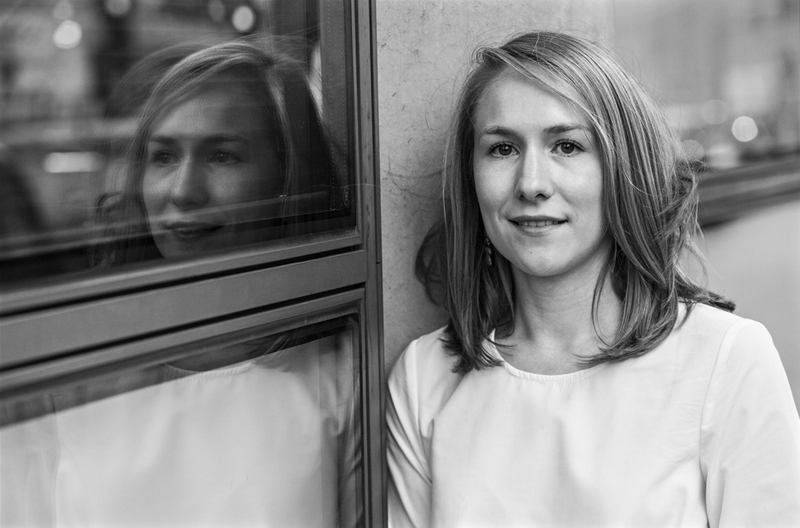 Clare became Head of Operations for Akram Khan Company in November 2017. Before joining the team full time, Clare enjoyed a successful and varied freelance career, working with renowned companies and artists, including Ballet Black, Morton Bates Arts Services / Claire Morton, Candoco Dance Company and Shobana Jeyasingh Dance. Clare initially joined AKC as Project & Tour Manager in March 2016, with a particular focus on the production Chotto Desh. Clare studied at University of Surrey and graduated with a BA Hons in Dance & Culture with Professional Training in 2010.